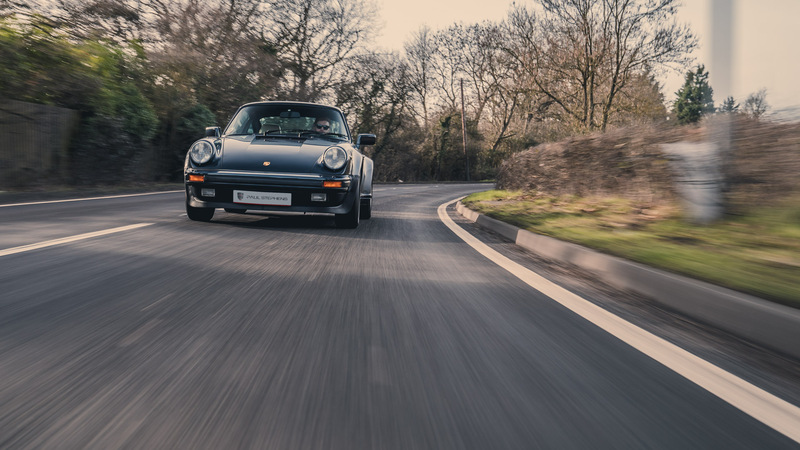 The iconic Porsche 930 Turbo remains one of the most recognised and popular of all 911's, and introducing the world to the widest bodied 911 to date, with performance to match, it really was the beginning of all things turbo charged in the world of Porsche. 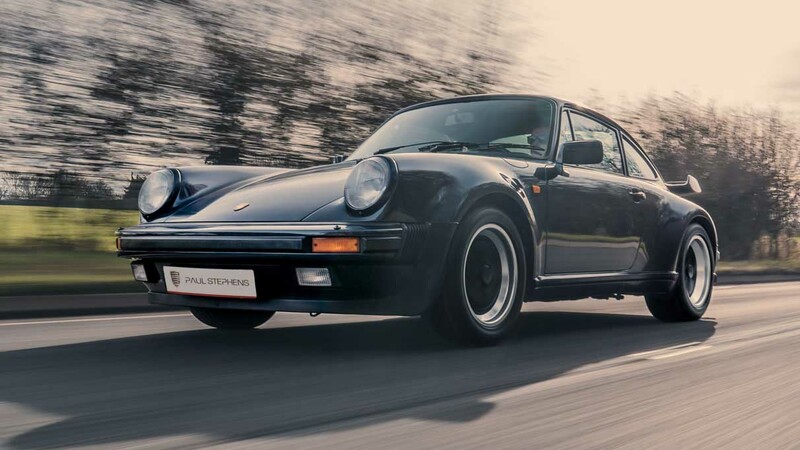 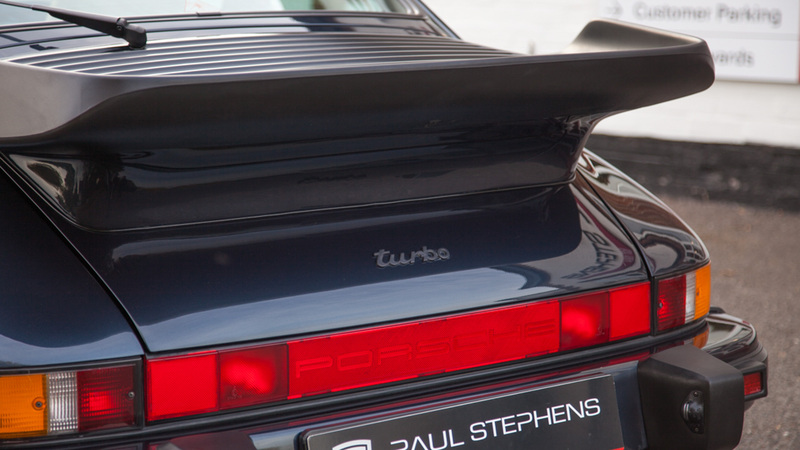 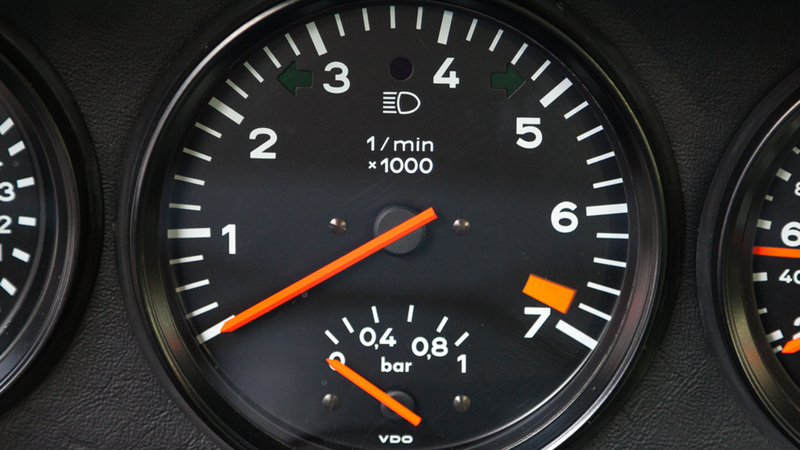 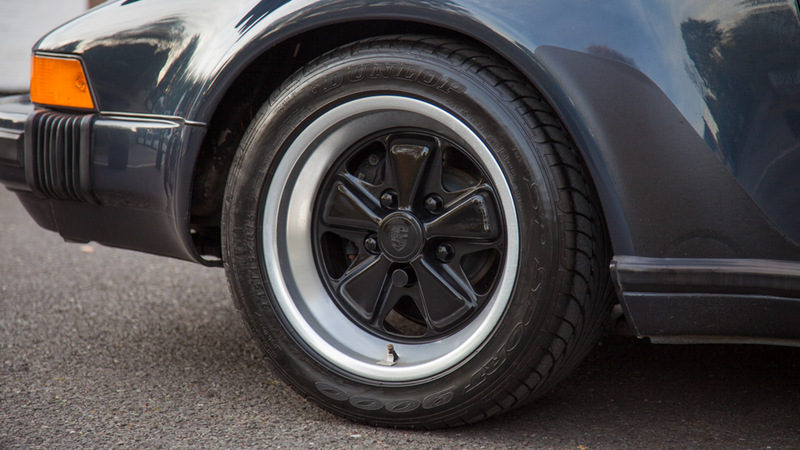 The 930 Turbo was very much regarded as a supercar of the Seventies and Eighties that was loved by many for its wide rear arches and its phenomenal performance figures. 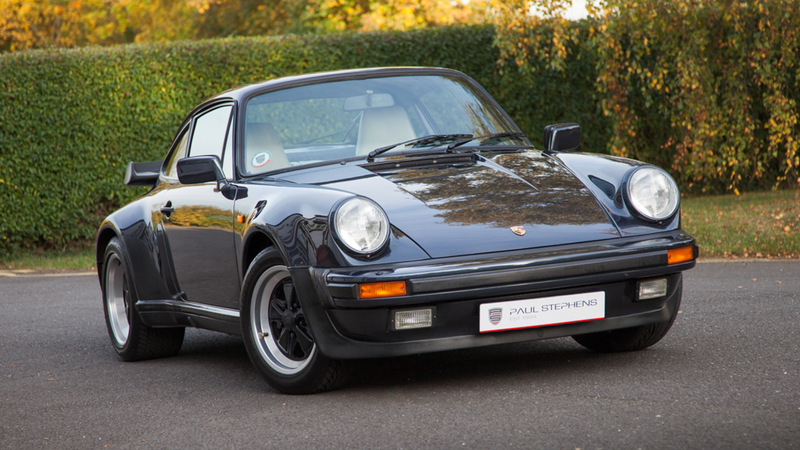 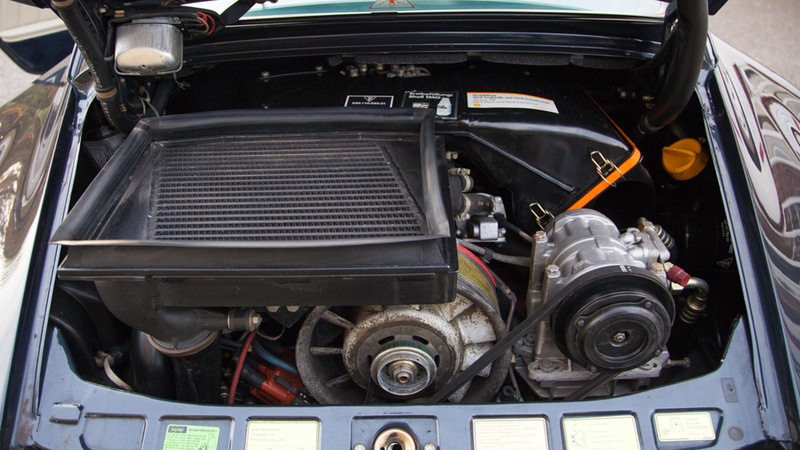 This 4-speed 930 Turbo was originally supplied into Porsche Aachen Germany and came to the UK 3 years ago. 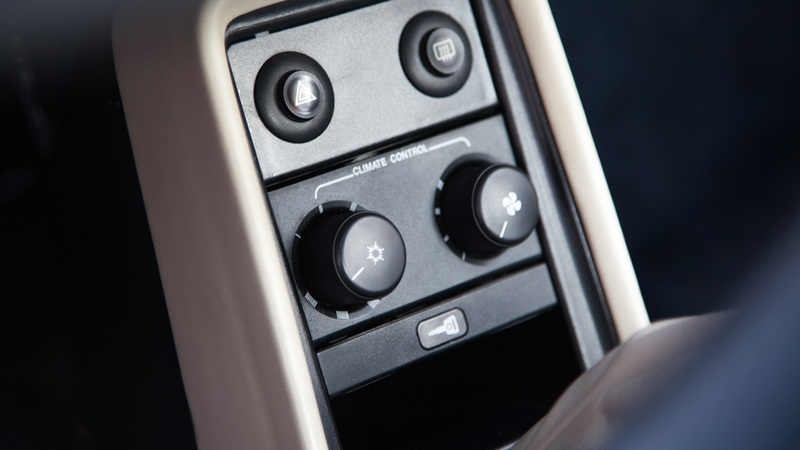 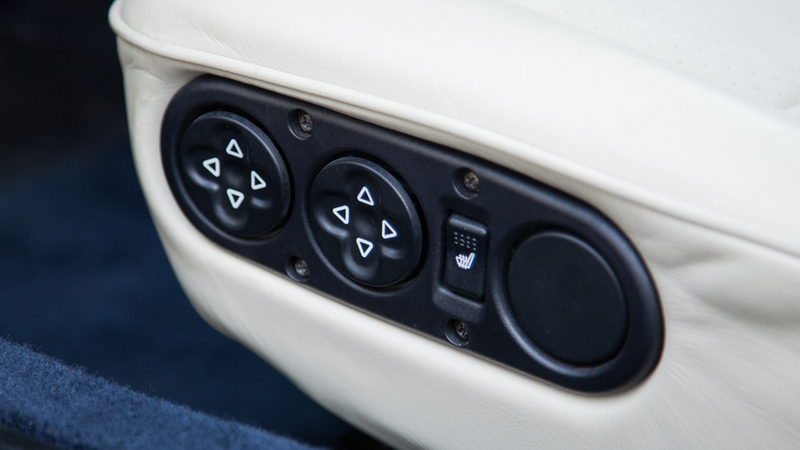 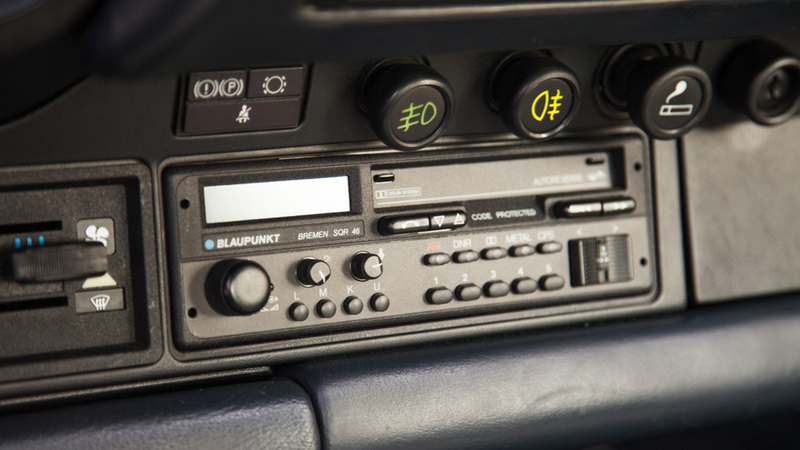 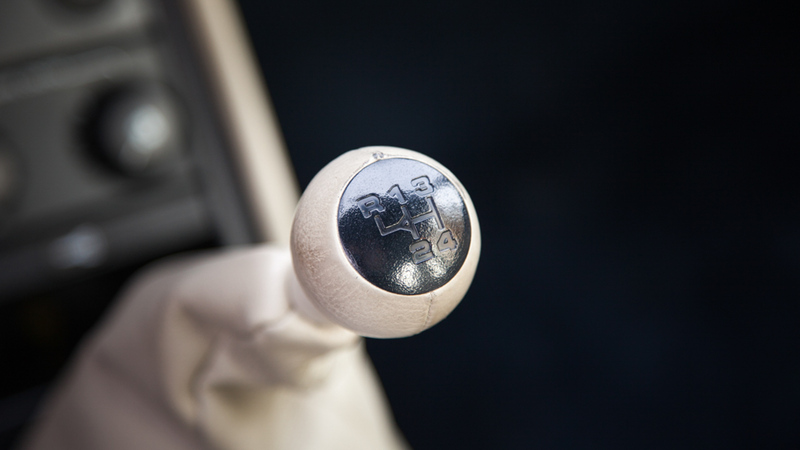 It was supplied new on the 5th of February 1987 with the following option codes: Heated seats, higher amperage battery, locking differential, passenger side mirror convex, and sunroof. 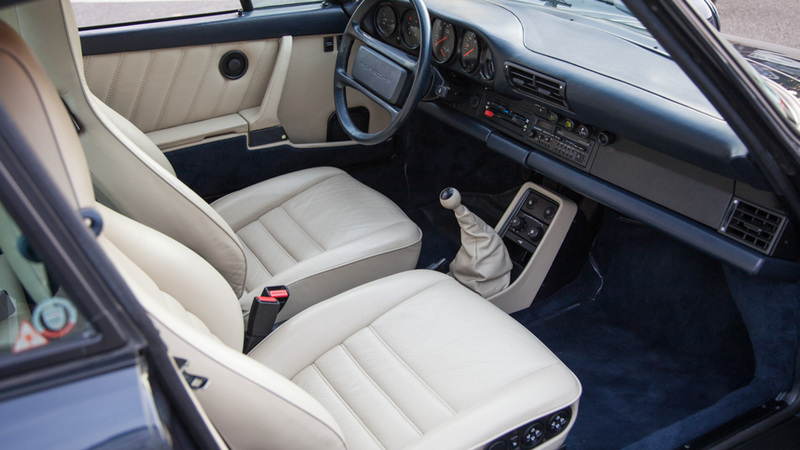 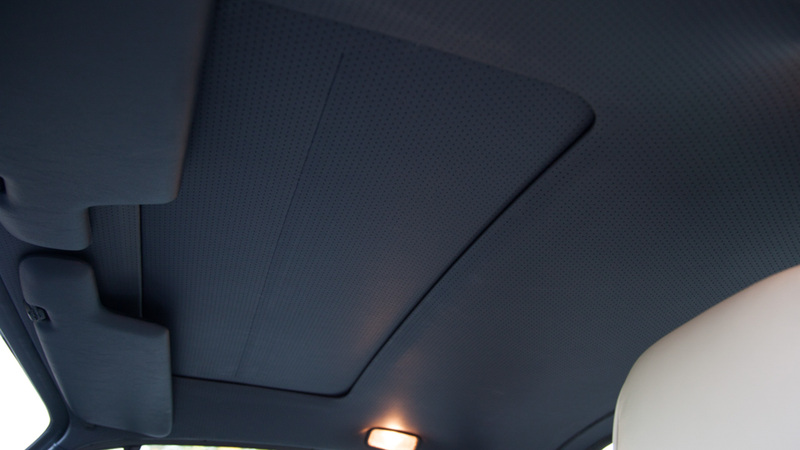 This fine example is finished in Marine Blue, paint code L35V, with a beautiful linen leather interior. 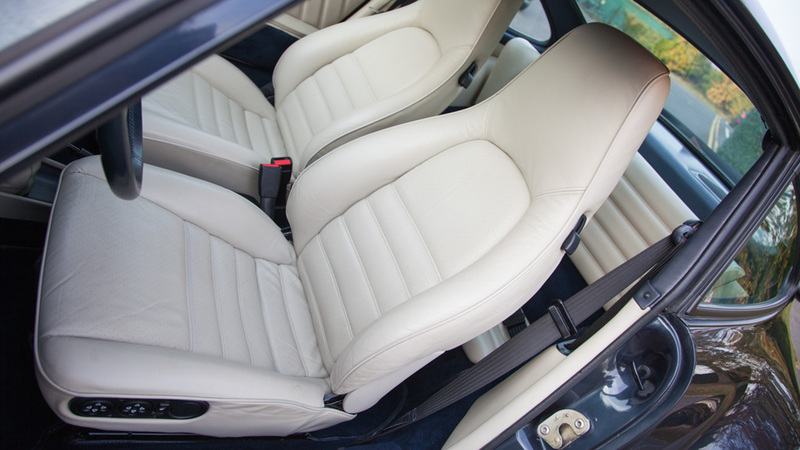 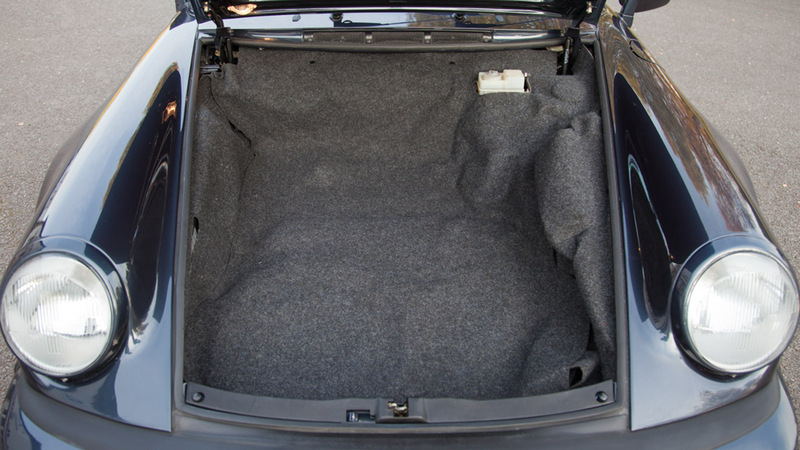 The headlining is still taught and seats bolsters don’t show any signs of significant wear. 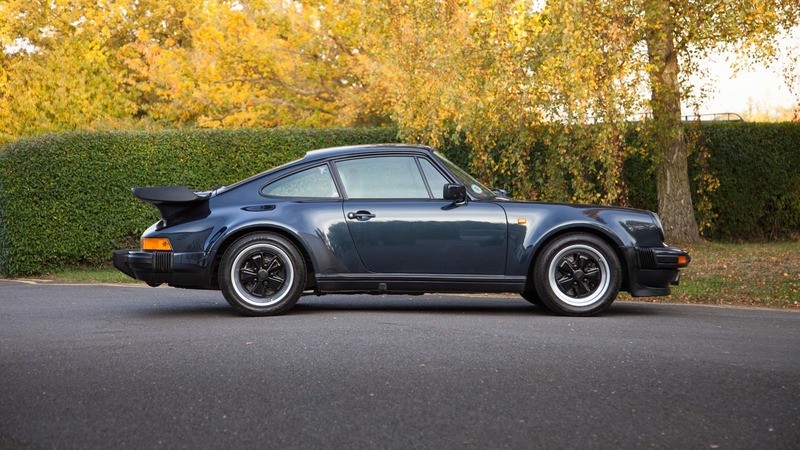 A genuine, low mileage Turbo in fabulous condition and now offered at a new price making it serious value for money. 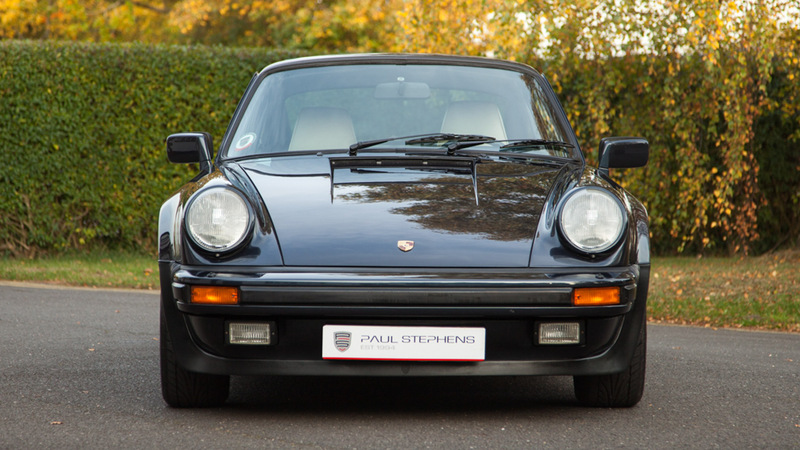 Viewing this iconic Porsche is highly recommended.